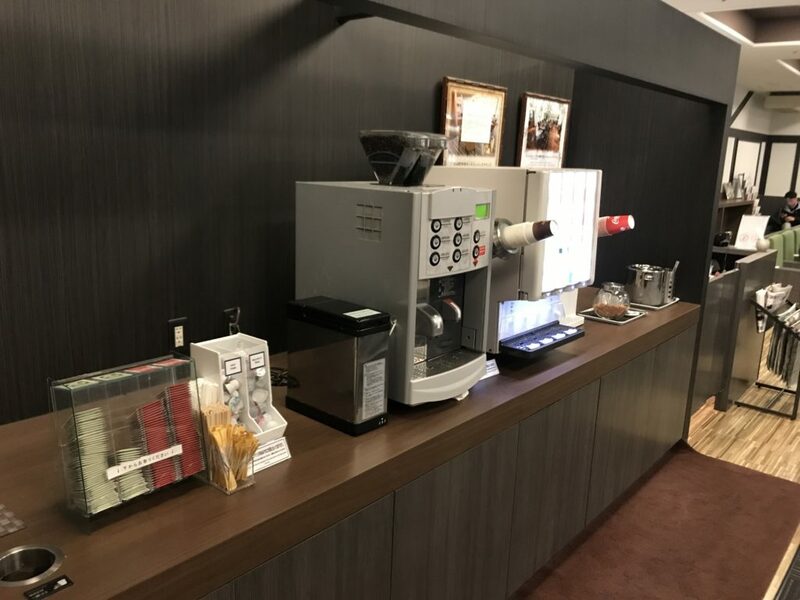 If you’re in Narita Airport at terminal 2 and you have a Priority Pass membership this lounge is one of the two lounges you can access. 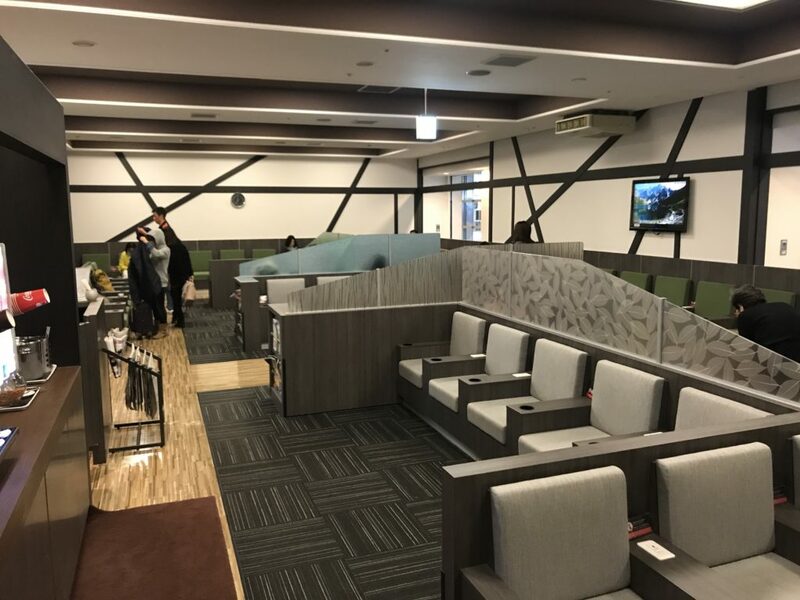 Unlike most airport lounges, the Priority Pass lounges at Terminal 2 in Narita are located landside. So if you want to visit this lounge before you go through security to get to your gate then this is probably the best option. To find the lounge go check in counter “G” and take the escalator to the 4th floor. The entrance to the lounge will be near the top of the escalator. The lounge itself is pretty small and is one of the worst lounges I’ve visited in the Priority Pass network. That being said it’s not a bad lounge, it’s just not as good as other lounges I’ve been to. It’s still better than spending your time waiting at the gate. The lounge has fast wifi (but then again you can get great wifi for free all throughout Narita Airport) and includes 1 free alcoholic drink. The T.E.I. lounge located nearby doesn’t include any free alcoholic drinks. Unfortunately there’s not food or even light snacks at this airport. Just coffee, tea, juice, and crackers. The chairs in the lounge were pretty uncomfortable too but there’s a small bar area that’s helpful if you want to work as it’s a little more comfortable than trying to type while sitting in the rest of the chairs. Other things to note are that there are no bathrooms inside of the lounge and outside food is not allowed in the lounge but there are many restaurants on the same floor just around the IASS Executive Lounge. Overall, this wasn’t my favorite lounge that I’ve ever visited. I actually had high hopes that the lounges in Narita would be at least as good as the Asiana Lounge in Seoul but with so many lounges in the Priority Pass network I guess not every one will be a home run.